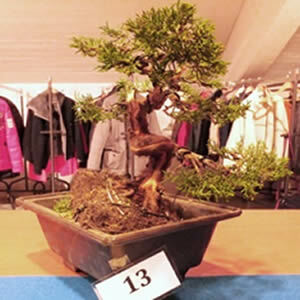 There were 14 contestants from 14 countries who competed for the title EBA New Talent winner for 2017 at the highly successful EBA Convention and Noelanders Trophy at Genk Belgium. 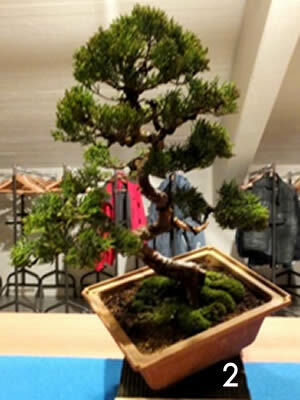 This occurred on Saturday, 4 February 2017. 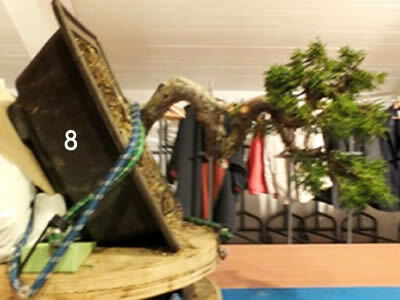 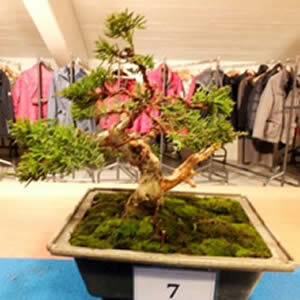 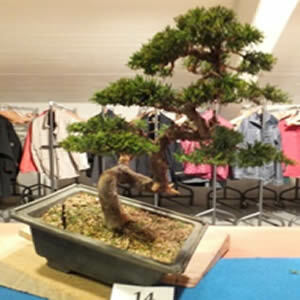 All contestants had similar junipers of a good quality to work on, with 3 hours to transform the trees. 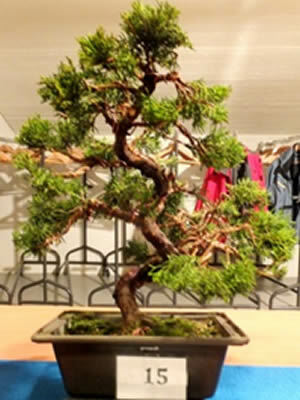 The winning tree for 2017 was No. 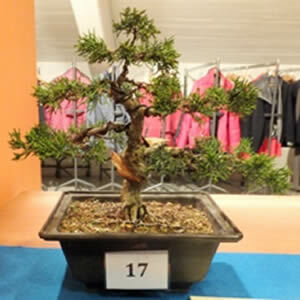 14 from Italy. 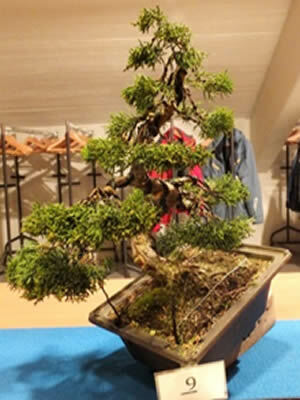 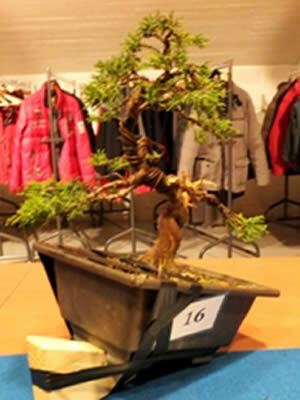 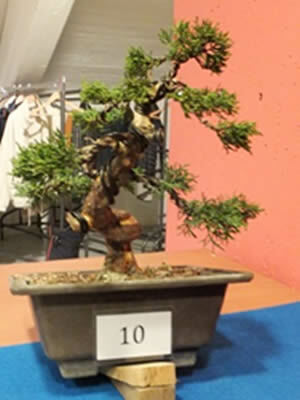 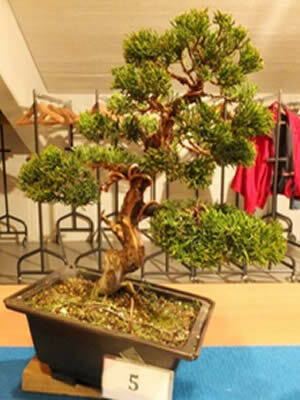 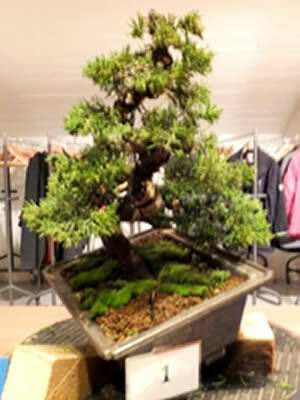 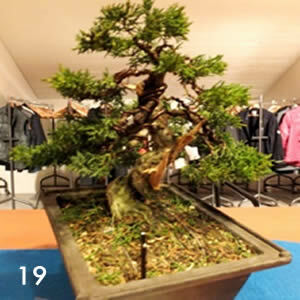 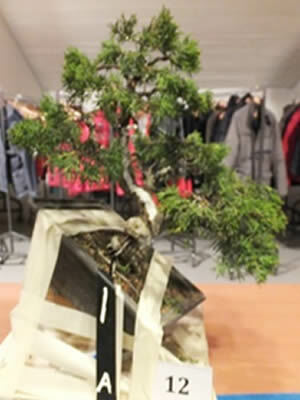 The tree representing UK was No 2, styled very creditably by Duncan Heild of North Staffs and Stoke Bonsai Society who was placed fourth.